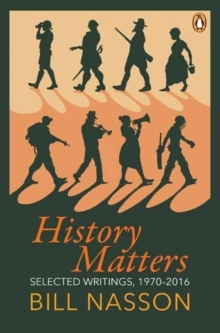 History Matters is an eloquent selection of writings over four decades by Bill Nasson, one of South Africa's most popular and highly respected historians. 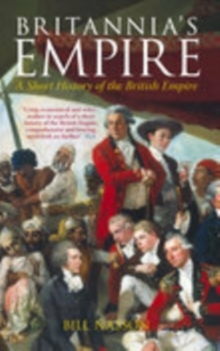 The pieces in this compendium are lively and entertaining, written with wit, humour and a finely tuned sense of irony. 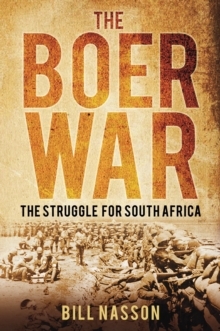 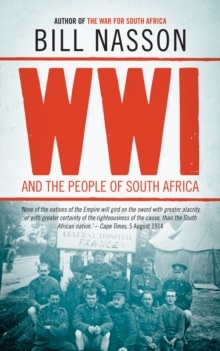 Chapters cover the Anglo-Boer War, the two World Wars, cricket, District Six, schooldays and education, Spike Lee, Hollywood and history, Mandela and other political biographies, and a great many other topics. 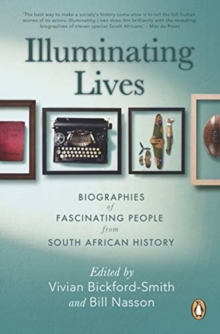 Resembling a pudding of spicy plums, this is a perfect book for anyone interested in South Africa and its history, and in a broader appreciation of tweaking the tail of life in the past.